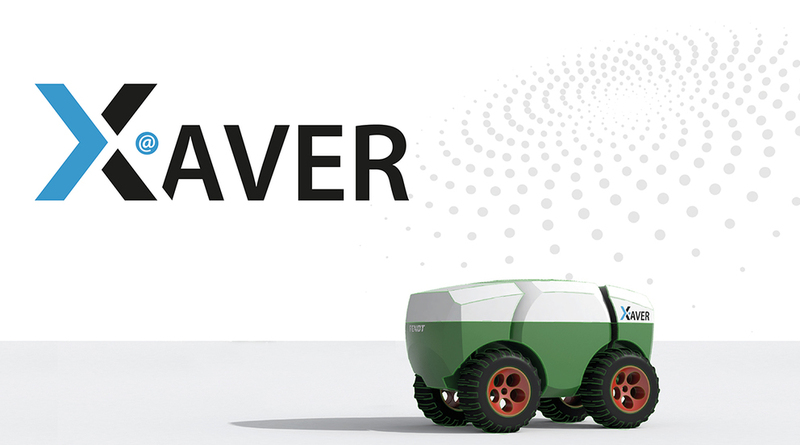 Project Xaver: Research in the field of agricultural robotics. Precision Farming - Thinking ahead. They are mobile. They are cloud-controlled. And they are many. They are the field robots of the future from Fendt. As a team, they collaborate in a completely autonomous and efficient way and with high precision. The basic idea is simplification. How? 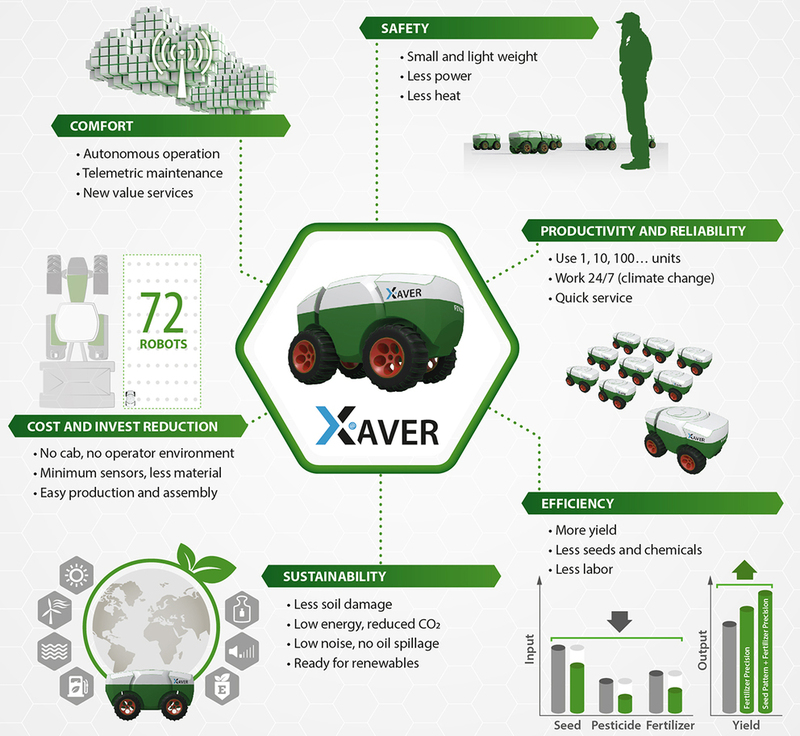 Fewer sensors, robust control units and a clear hardware structure make each individual Xaver robot extremely reliable and productive. At the same time, the use of a large number of small, identical robots operating in a swarm enables smooth running of the job, even in the event of the failure of a single unit. Their light weight results in a high level of safety and negligible soil compaction. 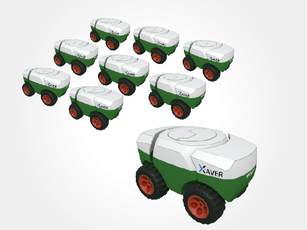 And Xaver robots are ready for operation, all around the clock. These aspects combine to make field robotic systems a very attractive alternative for the farmer of the future. This is our vision. 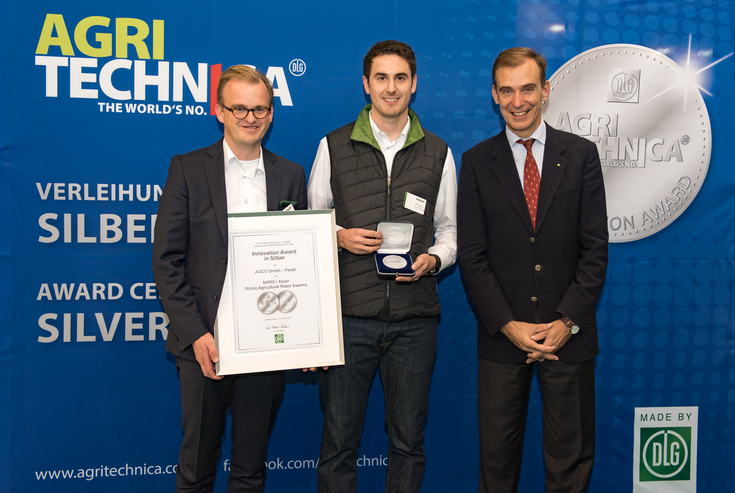 The DLG honored the Fendt Xaver, which are small field robots that sow in swarms of all sizes, with the silver medal. The logistic unit takes care of transport, seed supply, battery charge and highly precise navigation of the robots. Each robot has its own integrated planting unit and is driven electrically. 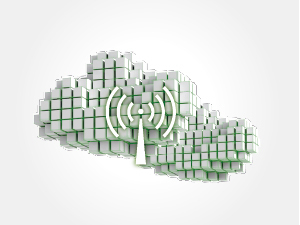 Communication with the Logistic Unit is done via the Cloud. Task planning, live monitoring and administration of seed data can be done, for example, with a tablet from any location. 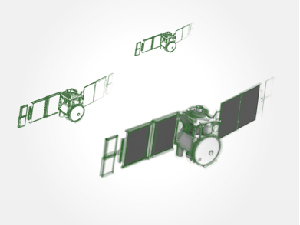 The satellite-based navigation facilitates autonomous operation and accurate geo-referenced documentation of the planting data. The OptiVisor algorithm optimizes (optimizer), and supervises (supervisor) the planting operation constantly. Intervention is possible at any time, independent of location. 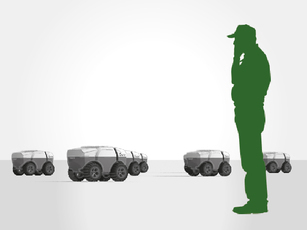 The farmer only needs to do the seed planning (via app) and manage the transport logistics of the robot fleet. Can Xaver secure the future of the earth? The needs of our global population for food, energy and resources is growing as the number of people on our planet keeps expanding. In order to rise to this challenge, Fendt is continuously thinking ahead. Fendt began revolutionizing agriculture in 1930, with the introduction of the first Fendt Dieselross tractor. 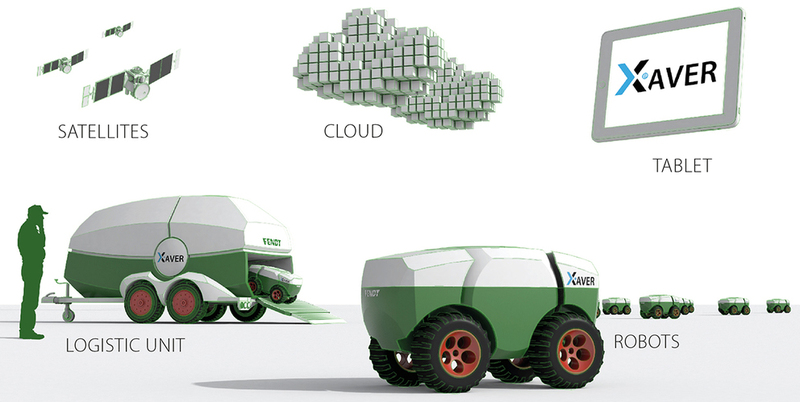 With the EU-funded research project Xaver, we will take a quantum leap in site specific farming. And with autonomous production systems we pave the way for yet another revolution. Efficiency, sustainability and productivity. These are the features inherent in the programming of our field robots. 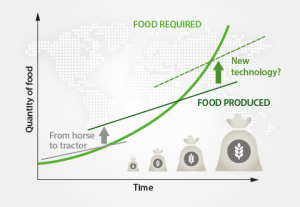 For sustainable increase in yields, the concept Xaver considers a wide range of economic, technical and ecological factors. Agronomy considerations are at the heart of seed patterns. In combination with an exact record of each individual plant, operations over an entire crop cycle (tillage, planting, pesticides, fertilizers, harvest) can be executed in a very precise way. At the same time, the small robots need a surprisingly low amount of energy to move in the field. This reduces both the amount of inputs and the costs of operating as well. Moreover the lightweight and robust robots are very silent and efficient in doing their work, owing to their low-maintenance electric drive. The battery-operated swarms cause no emissions and no pollution. It is up to the farmer to decide from which energy source he refuels the robots (public electricity network, own biogas plant or photovoltaic facilities, wind power or even fuel cells). Whether a small field with only five or a large area with 50 or more Xaver robots – the bottom line is a more rewarding and sustainable future for agriculture. After successfully completing the multi-year research project MARS (Mobile Agricultural Robot Swarms) in collaboration with the Ulm University of Applied Sciences and the EU research funding, AGCO and Fendt decided to develop the robot project up to series-production readiness for the Fendt brand. 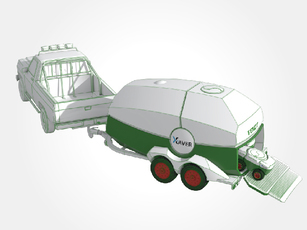 The entire system, including small robots operating in swarms and a cloud-based system control will now be operated under the product name ‘XAVER’. ‘Xaver’ is a traditional Bavarian name with deep roots at Fendt. In the 1930s, the brothers Hermann and Xaver Fendt founded ‘Maschinen- und Schlepperfabrik Xaver Fendt & Co.’, named after their grandfather Xaver Fendt. 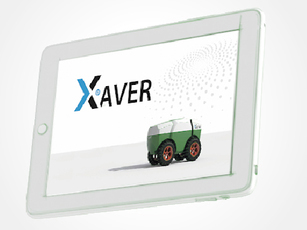 Regarding the new robots the name ‘Xaver’ incorporates tradition and the latest agricultural technologies.